Essentials of YA Literature has fulfilled my expectations:to get a concise yet thorough panorama on the fiel of YA lit.Useful for teachers and students of Children's Lit, it affords up-to-date information as well as suitable ways of categorizing the different kinds of books offered to this varied range of audience. 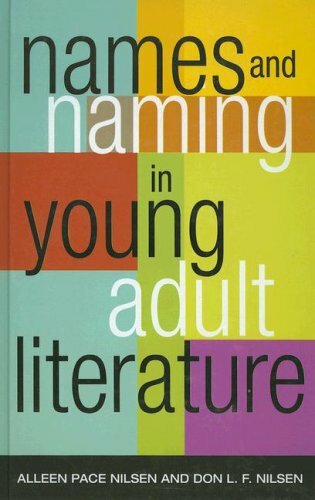 The authors deconstruct the importance of naming and names within teen literature. I found the chapters focusing on Francesca Lia Block and J.K. Rowling the most interesting, as I am a big fan of them both. Particular to FLB, they explain how place naming is important to the story in the Weetzie Bat series. And, that FLB also uses names to convey feelings and descriptions of people. Likewise, with the J.K. Rowling chapter they explain the latin deriviation of the names and explain how the names are meant to evoke certain images in the minds eye of the reader. This practical methods book provides future middle and high school English teachers with the direction they'll need to choose adolescent literature and to develop ideas for teaching it. 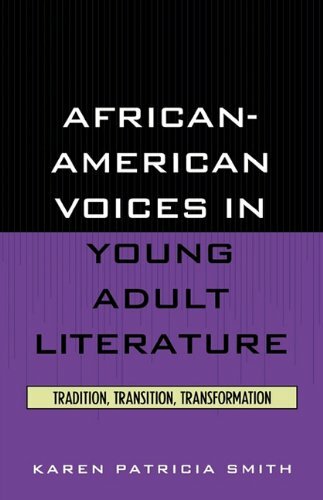 Using a highly effective conversational tone, the book provides the latest information about young adult literature in a short, concisely written, classroom-oriented format. The authors show the busy English teacher how to accomplish four important teaching goals including life-long reading, reader response, teaching the classics, and reaching a diverse student population. NEW! Expanded section on Organizing Literature (Chapter 6)-Provides literature suggestions to incorporate its use in content area courses. NEW! 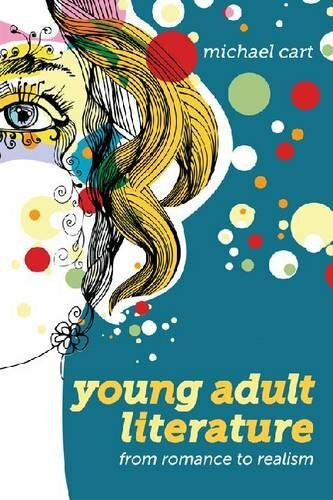 Updated chapters on Diversity and Media in Young Adult Literature (Chapters 8 and 9)-Provides readers with information about the most current young adult literature and contains ready-made media activities that can be taken directly into the classroom. NEW! Three appendices designed to make the text as useful and accessible as possible-Provides general teaching information and supplements the young adult literature information given in the text. NEW! 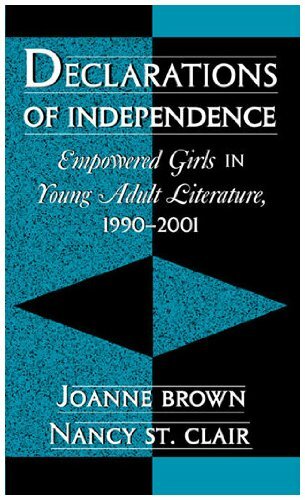 Statements from young adult authors-Designed to provide additional information and insight into reading and writing, so that readers can better understand the importance of young adult literature from the point of view of various authors. The book is a great resource and it came in plenty of time tahnk-you! 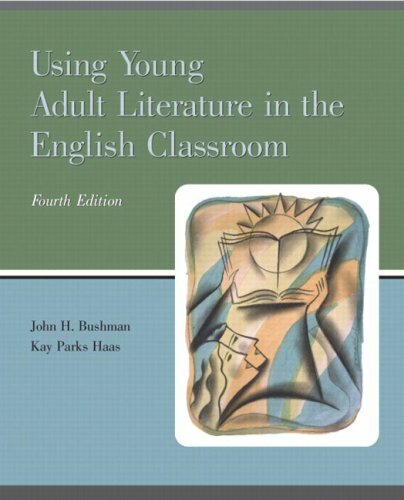 This book is an excellent introduction to young adult (YA) literature for the 7th-12th grade English curriculum.It establishes a valid and informative argument for using YA literature based on the developmental theories of Piaget and Inhelder, Robert Havighurst, and G. Robert Carlsen.Bushman and Haas argue that adolescents are interested in reading stories that relate to their own experiences or involve issues they face. Such interest results in emotional and cognitive responses, which in turn fosters a positive attitude towards reading.YA literature, accordingly, supplies all these needs. 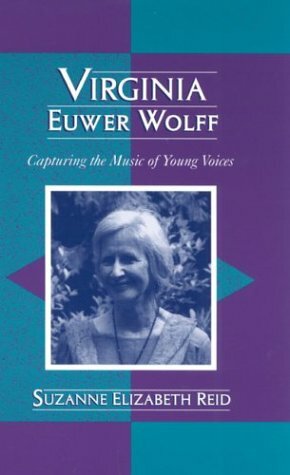 This book's structure and extensive discussions on various topics provide essential foundational information upon which English teachers can assess its value in the classroom.For example, it has a section which discusses the features of YA novels, such as plot, character types, key themes, and points of view.It provides a practical framework for teaching YA literature in that it offers teaching strategies and activities which are designed to develop critical thinking skills.Many different YA novels are discussed in relation to various topics throughout the book and several novels are discussed at length.One important section, of many, discusses the important connection between reading and writing and literature's role in providing the context in which to learn to write.It suggests many writing activities which will aid the students in not only synthesizing their ideas about what they read, but also in developing their writing skills. 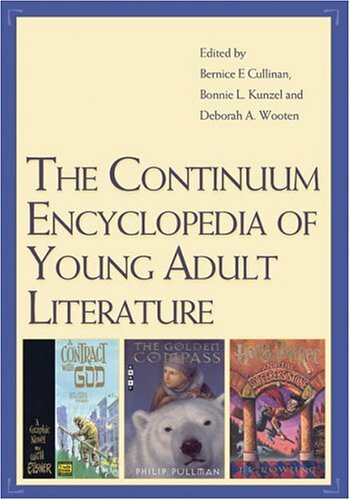 In my opinion, the book's weakest section is the one discussing "Young Adult Literature as a Bridge to the Classics" (166).This section has a very limited discussion on integrating YA literature with the classics.Many more suggestions on this topic would be helpful because many districts still require the teaching of classics as part of the curriculum. Part 1 considers perspectives on readers and reading literature in home, school, library, and community settings. Part 2 introduces analytic frames for studying young adult novels, picturebooks, indigenous literature, graphic novels, and other genres. 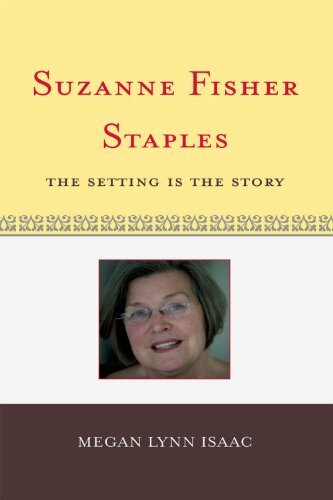 Chapters include commentary on literary experiences and creative production from renowned authors and illustrators. Part 3 focuses on the social contexts of literary study, with chapters on censorship, awards, marketing, and literary museums. 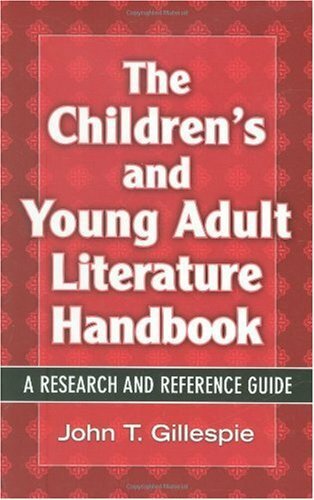 John Gillespie, a respected authority on children's literature, has compiled this invaluable work to serve as a selection guide and collection development aid for librarians, as well as a navigation tool for researchers. The book describes and evaluates more than 1,000 publications, covering the entire spectrum of information sources in the field—from general reference, bibliographies, and biographies to review sources, literary awards, professional organizations, and special library collections. Internet and other nonprint media are included, as are major English-language resources from Britain, Canada, Australia, and South Africa. 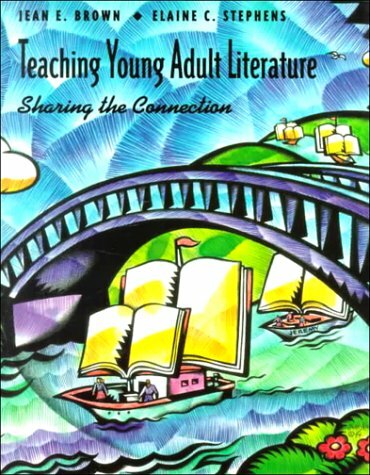 Like many teachers of grades 6Â–-10, you may be asking ''Should I use young adult literature in my classroom? And how?'' 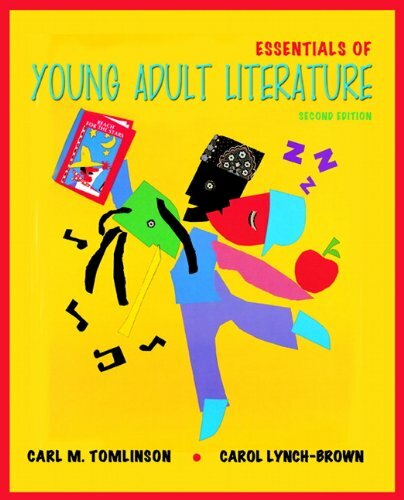 This new volume answers both questions by explaining how YA literature promotes learning across cultures, genres, disciplines, and grade levels, and by giving practical lessons and teaching tips. 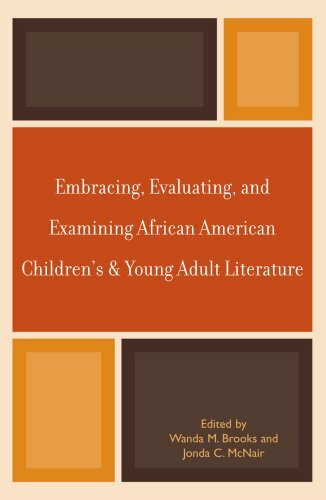 The chapters are divided into three sections - Responding to Reading, Exploring Genres, and Studying Authors - and cover a wide range of topics that include book reviews, poetry, picture books, and author studies. Interspersed throughout the chapters are classroom-tested ''Teacher Ideas'' from educators invited by the authors to contribute to this volume. The book concludes with an appendix that highlights websites related to YA literature. 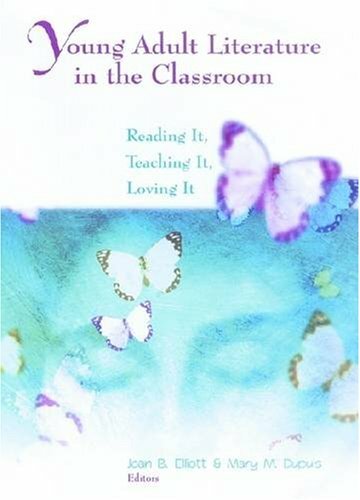 Not only does this book deliver new ways of teaching and viewing YA literature, but it also identifies reading materials and teaching strategies that will retain students as readers as they grow into adolescence. Instead of viewing reading as ''uncool,'' your students can become active, engaged readers when you make young adult literature a part of your curriculum. Since the publication of Harry Potter and recently renewed interest in The Lord of the Rings, fantasy has become the hottest genre for young readers today—thousands of fantasy novels have flooded into the market, and young readers can't get enough. Librarians can build their collections and advise readers with Lynn's comprehensive guide, describing and categorizing fantasy novels and story collections published between 1900 and 2004. More than 7,500 titles—nearly 2,800 new to this volume—for readers grades 3-12 are organized in chapters based on fantasy subgenres and themes, including animal, alternate worlds, time travel, witchcraft, and sorcery. Lynn provides complete bibliographic information, grade level, a brief annotation, and a list of review citations, and notes recommended titles. Well over a thousand pages of Fantasy Literature For Children And Young Adults: A Comprehensive Guide, a bibliographic reference pack in nearly 7,500 titles - almost three thousand of them new to this updated fifth edition - for readers of fantasy in grades 3-12: but it's the book's organization which is so unique and makes it such an important tool. For such fantasy synopses are organized under 'Anima', 'Sorcery', 'Time Travel' and the other types of fantasy kids typically ask for, making it easy to cross-reference fantasy novels and story collections published between 1900 and 2004 for kids of all ages. 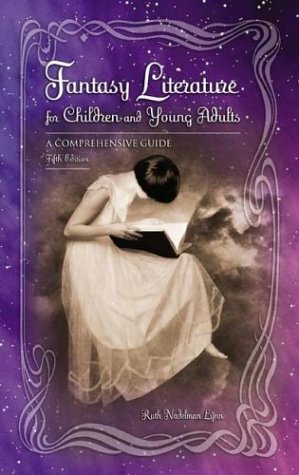 Librarians in particular and any adult regularly working with kids will find Fantasy Literature For Children And Young Adults: A Comprehensive Guide includes grade levels and review citations as well as notes on recommended titles. 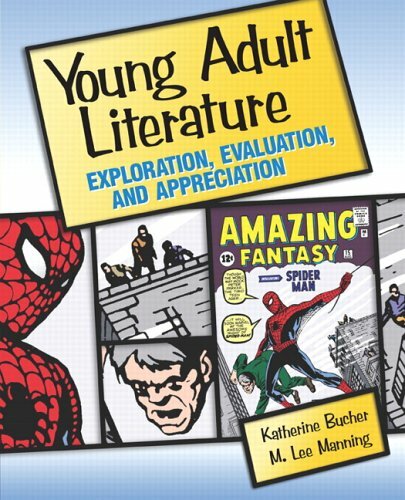 Young Adult Literature: Exploration, Evaluation, and Appreciation is an exciting new book developed to identify for teachers how to better connect adolescents with good literature. Comprehensive enough to ensure that teachers understand today’s adolescents and the literature that will engage them, yet slim enough to ensure readers have the opportunity to read the books themselves, this book will help teachers provide a rich educational experience for adolescents throughout the middle and secondary curriculum while nourishing their love of reading. This book addresses adolescent culture and the types of literature that engage adolescents, including horror, graphic novels, comic books, and many forms of media, more thoroughly and insightfully than any other on the market. Middle and Secondary Inservice Teachers and Reading Specialists. 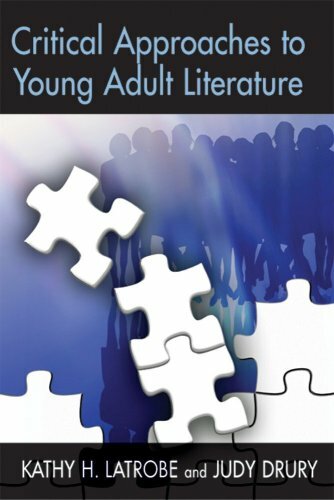 Young Adult Literature is a great resource to have on hand for recommendations of YA lit books from each genre.Each chapter includes a multitude of texts that would be appropriate for YA readers and resources for how to evaluate each genre and the reasons for including each genre in the curriculum. Lots of history, but many recommended titles. Graham Salisbury, winner of the Scott O’Dell and Boston Globe-Horn book awards, grew up in Hawaii during the 1950s, and the lion’s share of his fiction is set there. His main characters are boys of all races struggling to define themselves and make moral decisions as they grow into manhood. 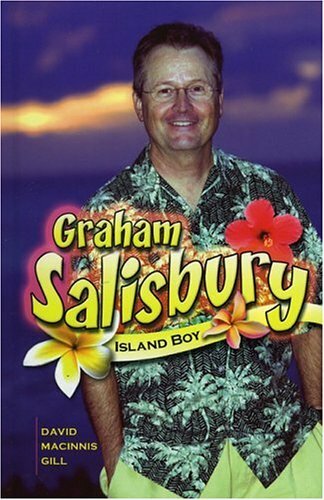 In the first chapter of Graham Salisbury: Island Boy, Gill chronicles the labyrinthine path of Salisbury’s life and career, from barefoot island boy to college dropout, from pop musician to schoolteacher, and from real estate manager to author of young adult fiction. 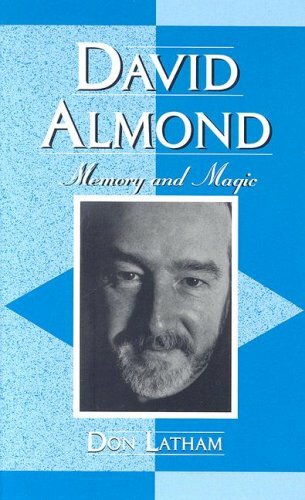 In subsequent chapters, Gill reviews critical responses to Salisbury’s work and discusses the author’s plots, style, literary themes, use of archetypes, and coming-of-age stories that dominate his work. In the concluding chapter, fans are treated to a peek at some of Salisbury’s future projects. Graham Salisbury, winner of the Scott O'Dell and Boston Globe-Horn Book Awards, grew up in Hawaii during the 1950's, and the lion's share of his fiction is set there. He writes about boys of all races trying to carve an identity for themselves and struggling to make moral decisions as they grow into manhood. The first section of this book chronicles the labyrinthine path of Salisbury's life and career: from barefoot island boy to college dropout, from bubblegum pop musician to schoolteacher, and from real estate manager to young adult author. The book then offers a critical context for Salisbury's work, discussing his novels in terms of plot and style: analyzing literary themes and examining critical responses to his work. Salisbury's use of archetypes and the coming of age stories that dominate his work are explored in depth. Fans are also treated to a peek at some of Salisbury's future projects.